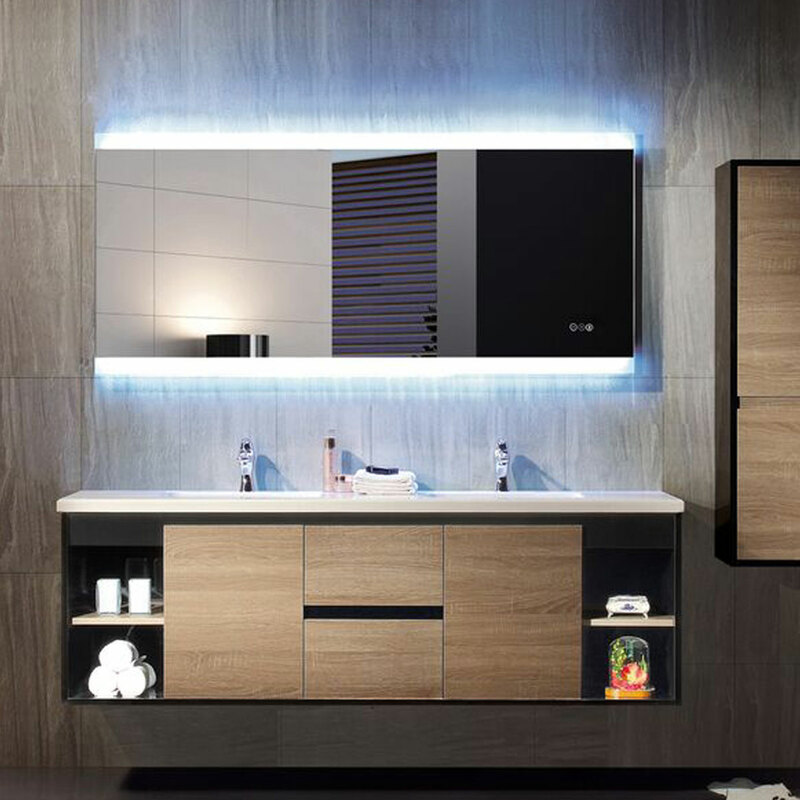 Relax completely in your bathtub while listening to your favourite tunes. 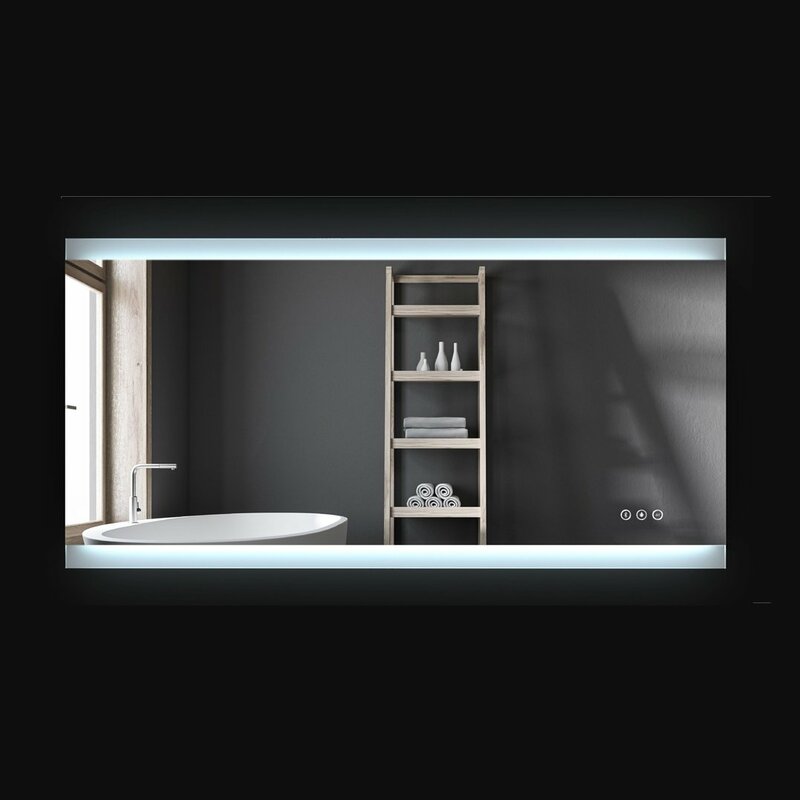 Our Otto Premium LED Backlit Mirror is the right choice for that. 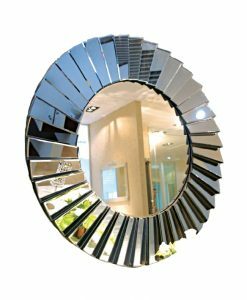 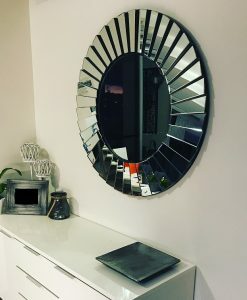 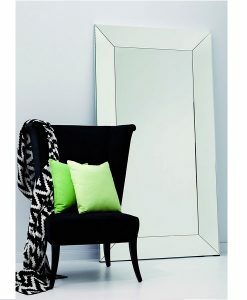 This stylish mirror comes with a built-in stereo speaker that can be connected to any music device via Bluetooth. 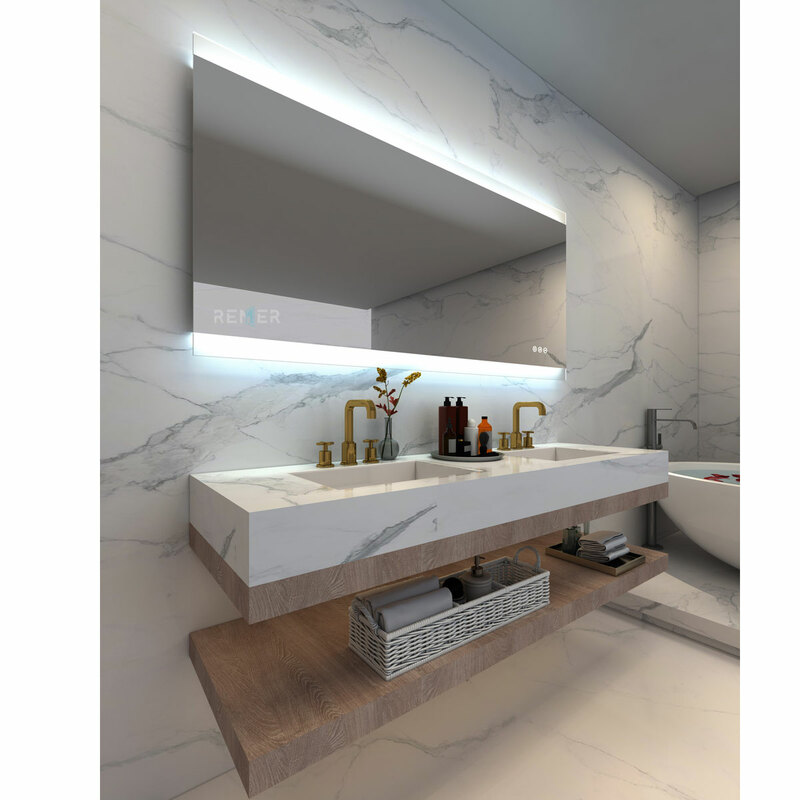 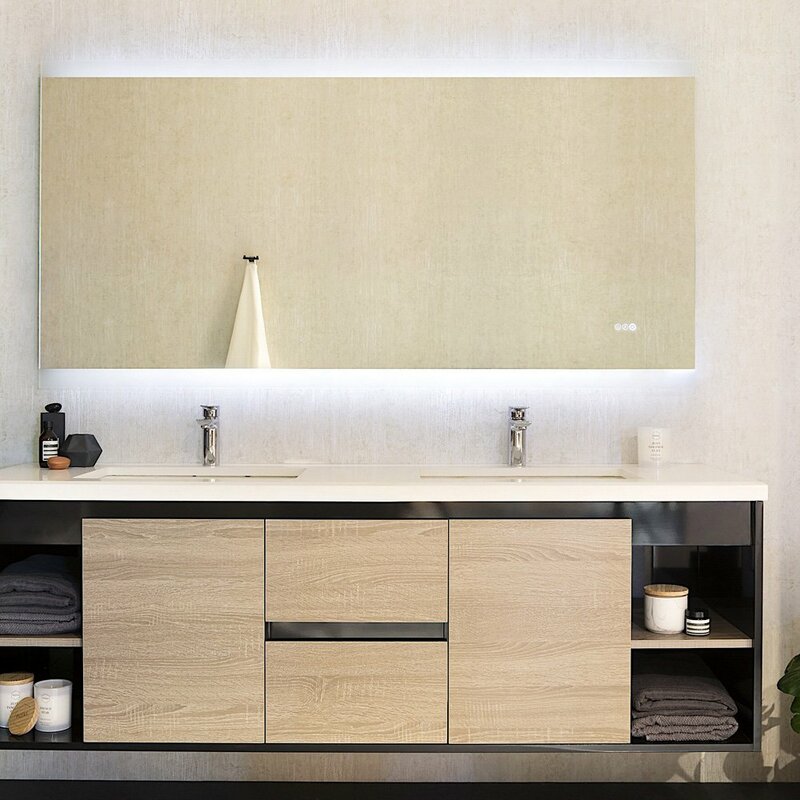 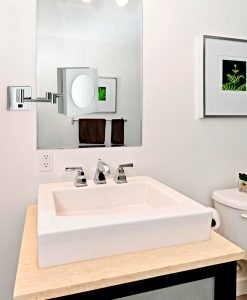 The low energy LED lighting attached to the mirror provides enough brightness inside the bathroom and at the same time helps in conserving energy as well. 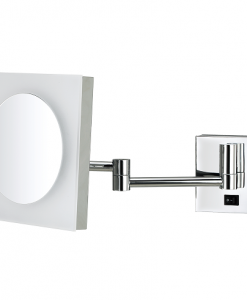 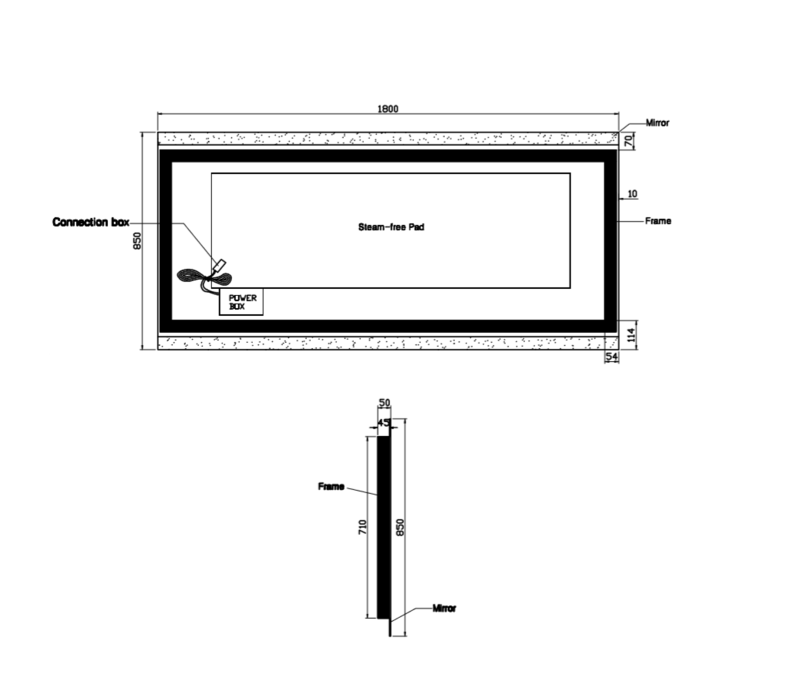 The light can be operated with a user-friendly touch sensor that makes switching on/off the light an easy task. 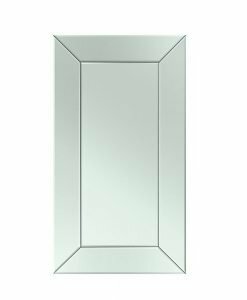 One of the special features of the mirror is the demister pad that keeps the glass crystal clear even when the bathroom is steamy. 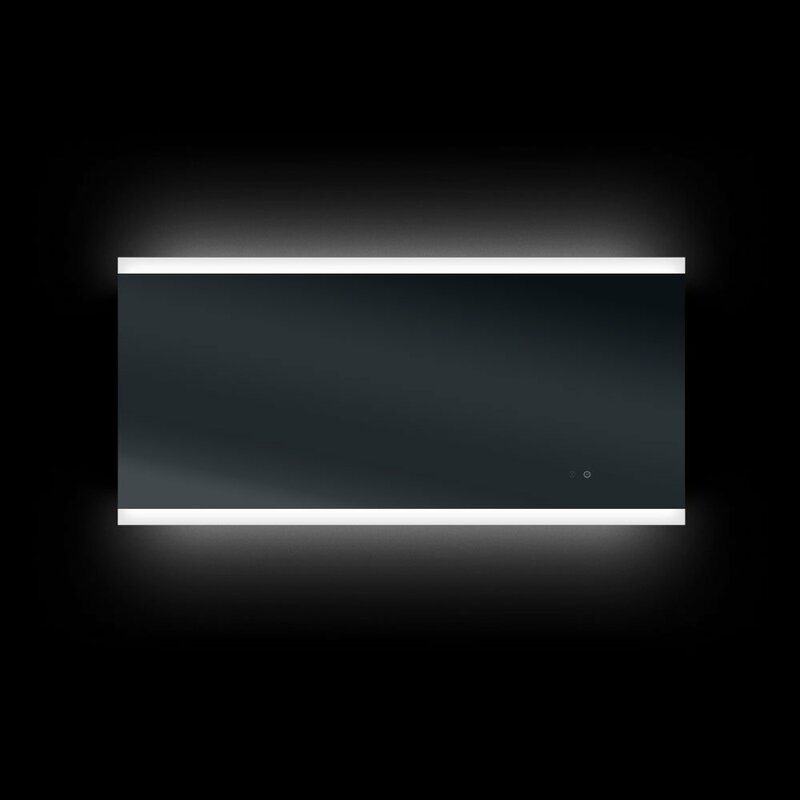 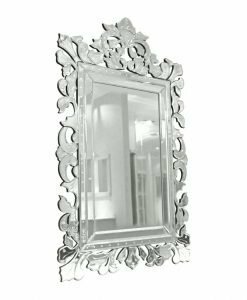 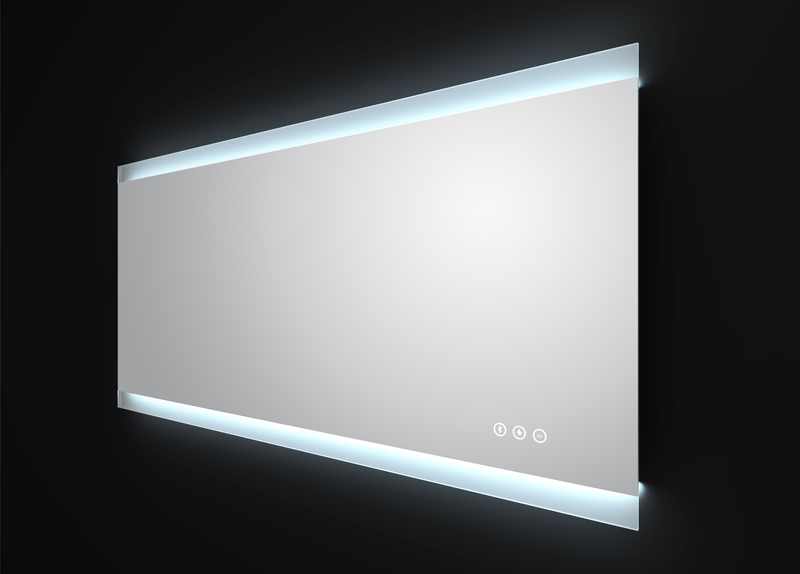 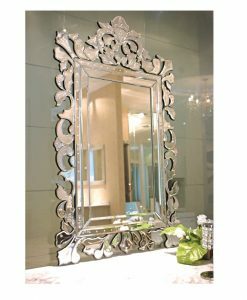 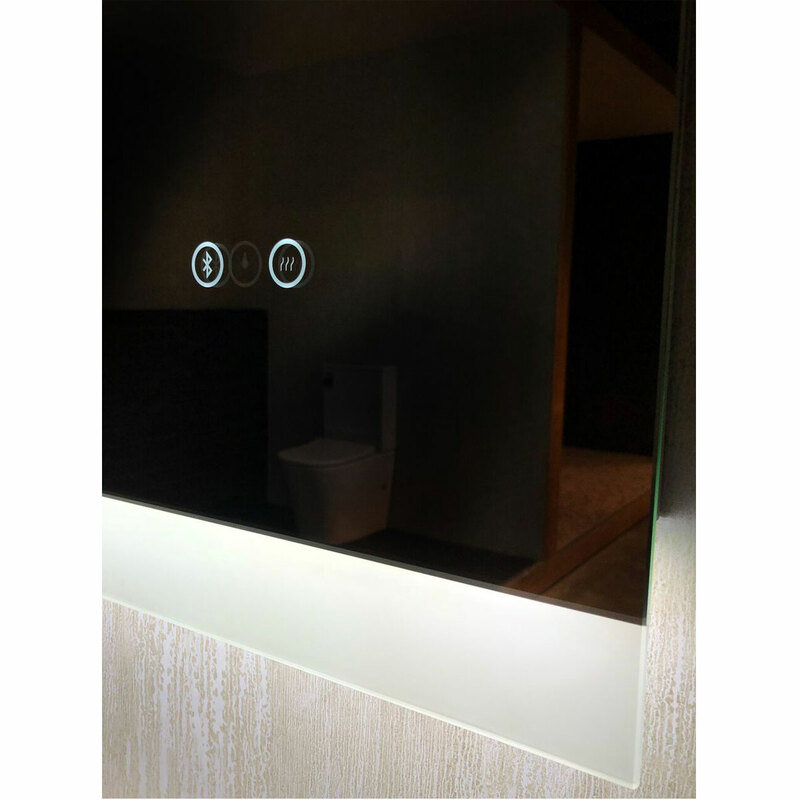 The Otto Premium LED Backlit Mirror is designed in a horizontal dimension and would look best when placed above a large bathroom cabinet. 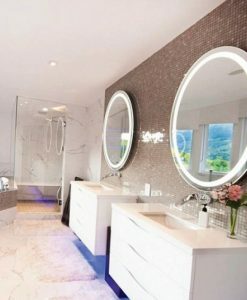 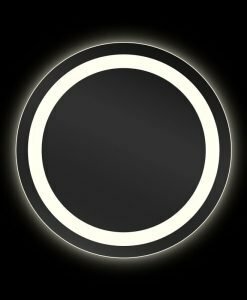 Make the Otto Premium LED Backlit Mirror mirror a part of your bathroom collection and provide a stunning and unique look to your bath area.